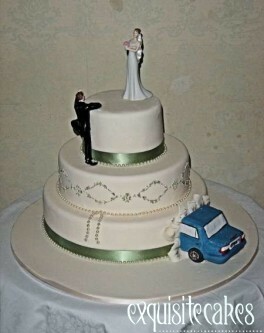 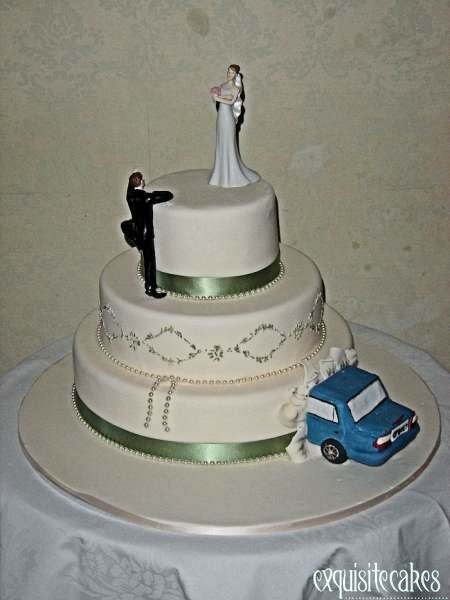 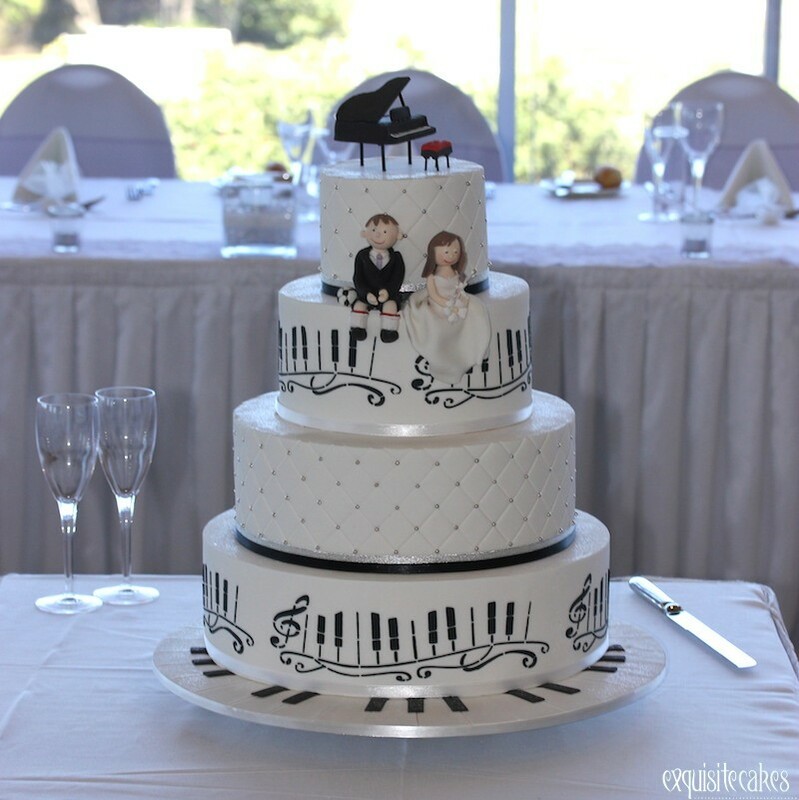 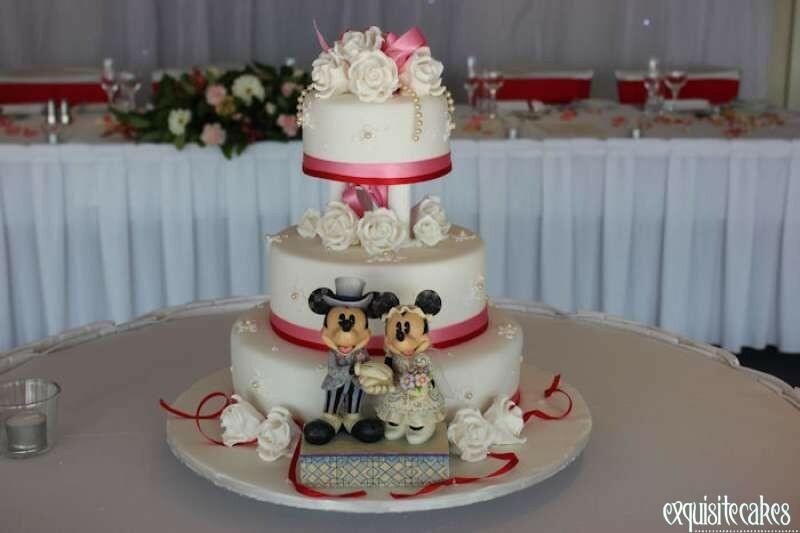 For those who want to add a touch of humour to their wedding why not choose a creatively themed wedding cake that turns it’s back on tradition? 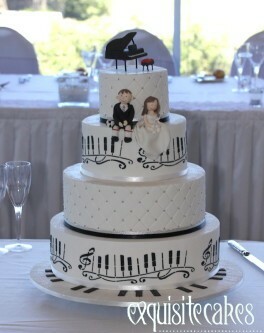 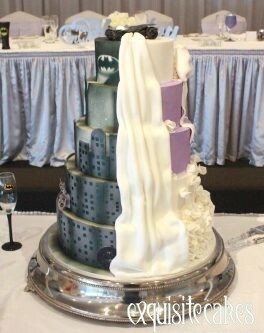 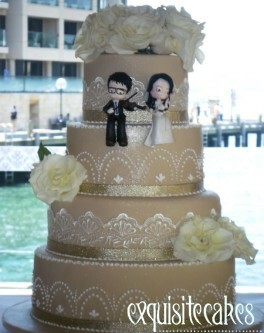 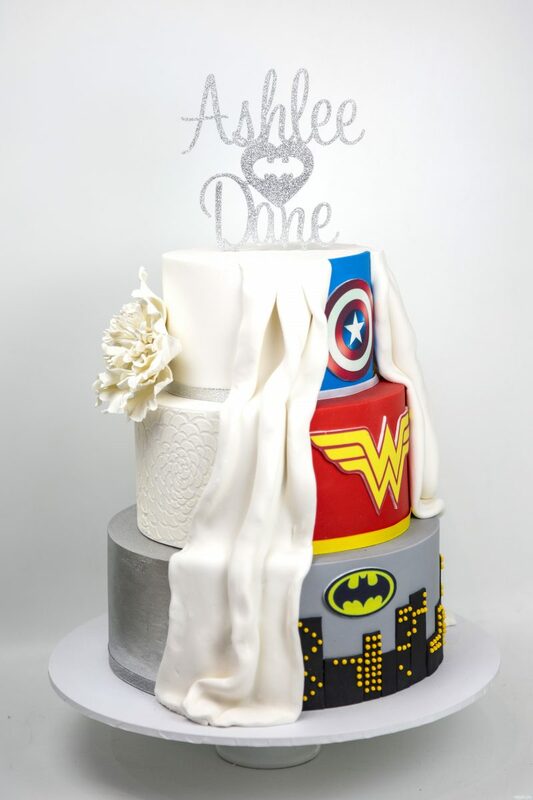 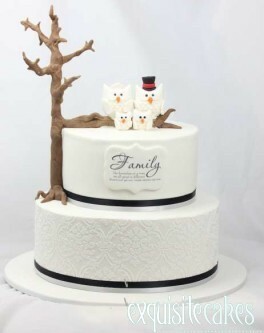 Unusual, novelty wedding cakes have become increasingly popular, as a lot of couples now want a unique and original design that has significance to them. 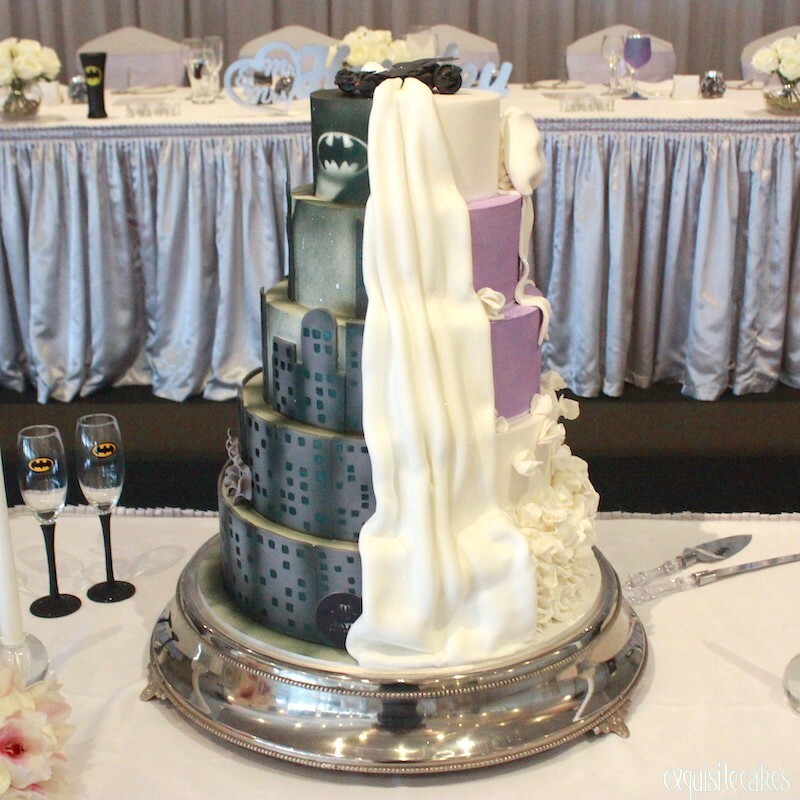 It’s a matter of personal taste when choosing your dream cake. 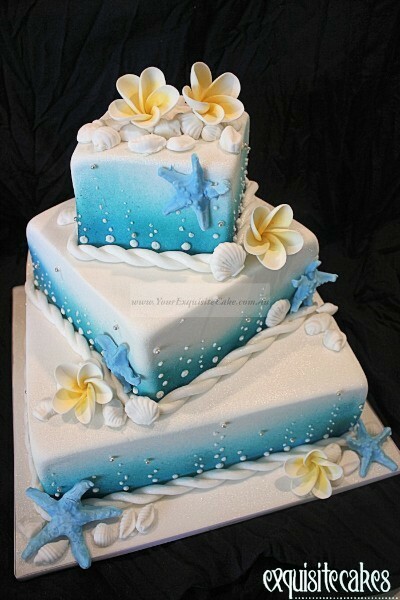 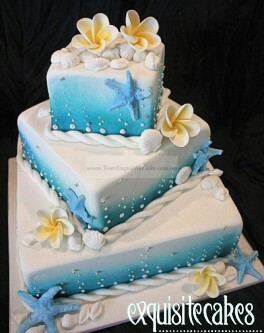 Don’t be afraid to defy tradition with an under water themed cake, fairytale castle or a lighthouse! 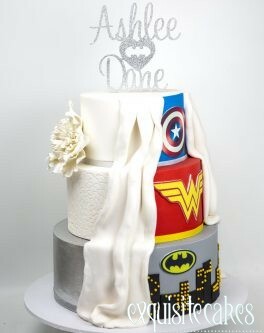 The possibilities are endless!!! 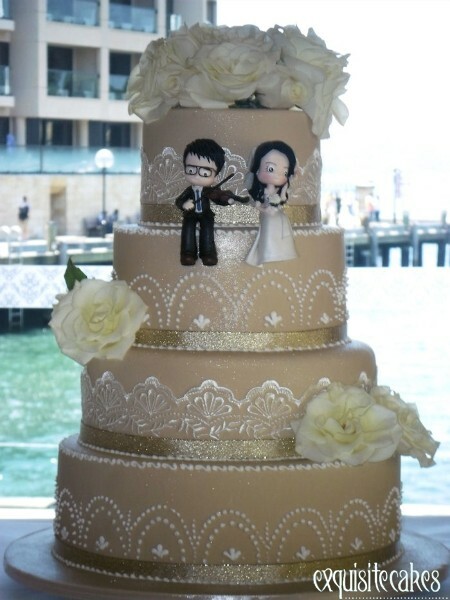 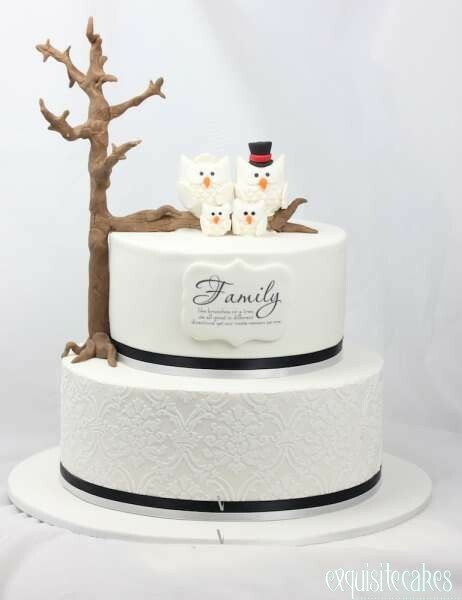 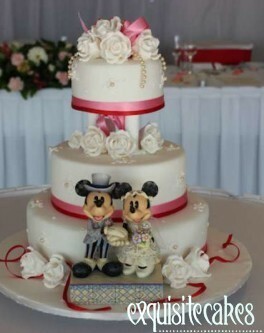 Another way to add fun to your wedding cake is to add funky and cute figurines if you are not brave enough to defy tradition but still want to add a cute and personlised touch.